Ever thought of the benefits of harnessing the sun to power your hot water heating? 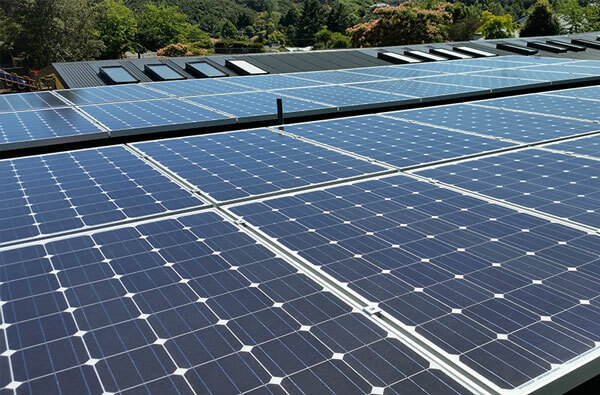 Solar systems are becoming more popular than before, especially with electricity charges on the rise. 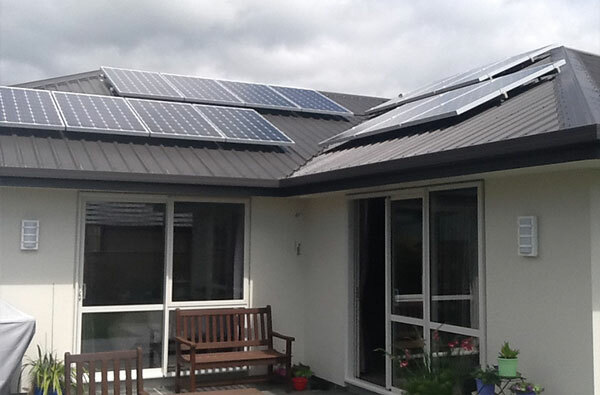 NZ Solar systems have been tested to NZ standards. They have excellent thermal, high operating temperatures, all-weather application and very high reliability. Why would you not trust a product that has been tested in good working order at temperatures as low as -50°C? The problem is familiar. An outdoor swimming pool that is not heated is only really comfortably warm for short period at the height of summer – very little when you think of all the investment and maintenance you put into it. An indoor swimming pool has to be heated all the year round, even in the middle of summer. Heating a swimming pool using conventional means of energy can be a costly business, and is also a load on the environment. But the heating of swimming pools is an ideal application for solar energy. Enjoy a well-tempered swimming pool with Alpha Eco solar heating. 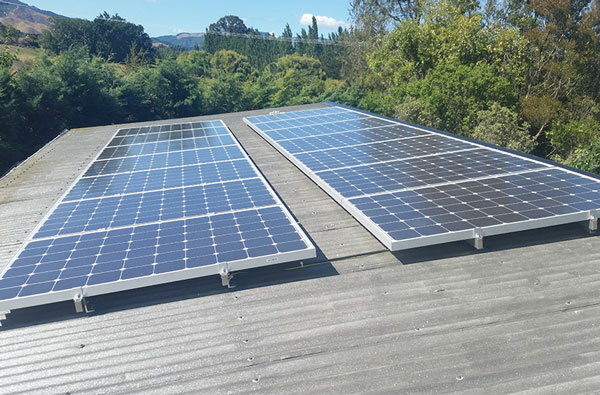 Dairy farms use huge amounts of water, why not save some money and convert to Solar Hot Water. The amount of panels required will be determined on the amount of hot water required. Why not give us a ring and we can discuss your requirements. We are happy to show you a dairy farm up and running.